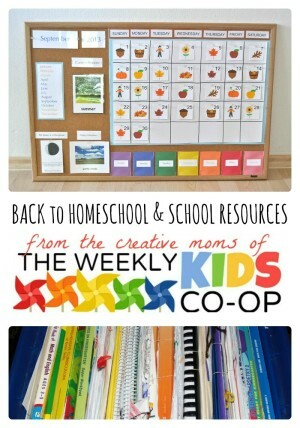 What Is Your Kids’ After School Routine? This is a sponsored conversation written by me on behalf of Jimmy Dean® and State Fair®. The opinions and text are all mine. Please see my disclosure policy. What’s the Common Denominator in These After School Routines? 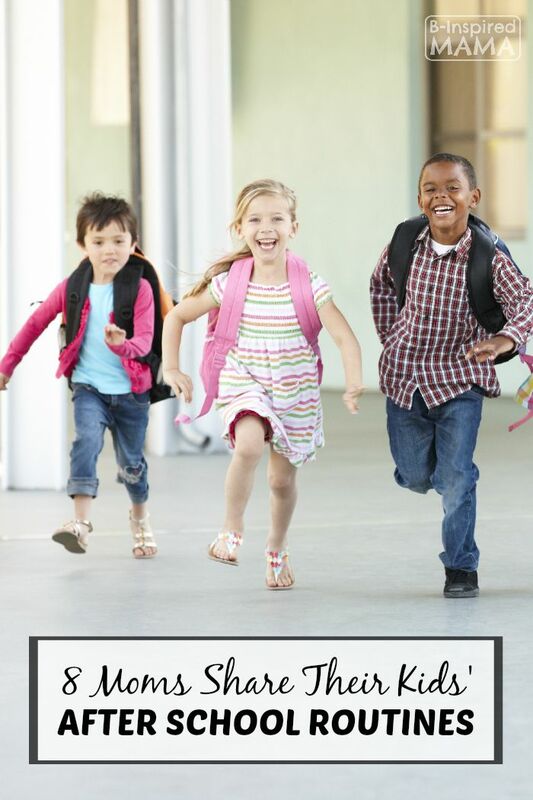 Did you notice what all of the above after school routines have in common? A SNACK! We all know that our kids come home from school hungry. And as I mentioned above, my kids gather at the dining room table every day after school. I like to have a snack ready and waiting for them so I can sit and chat with them about their day. 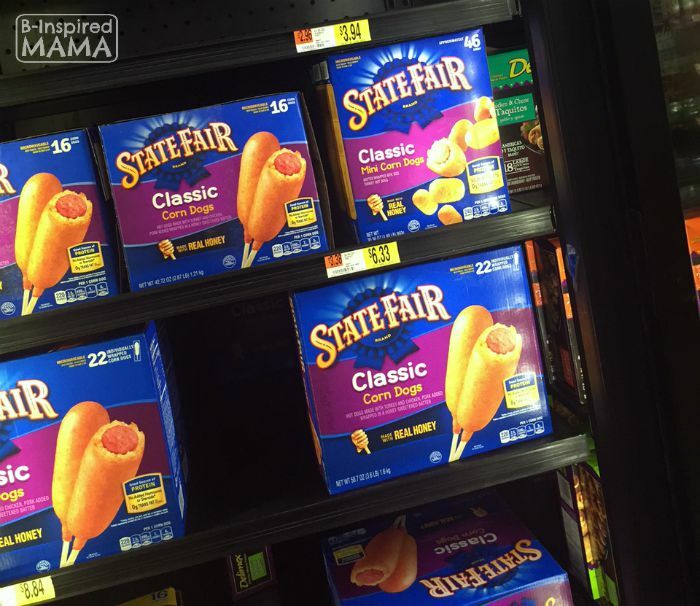 Jimmy Dean® and State Fair® makes that easy for me! 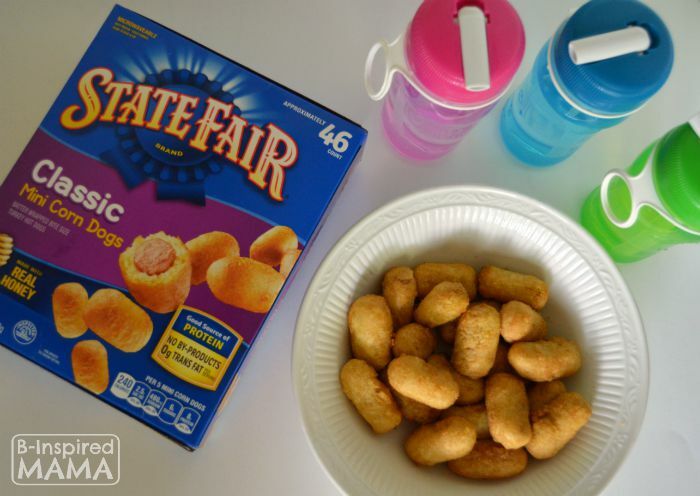 Just as our freezer stash of Jimmy Dean® and State Fair® products come to the rescue in the morning before school, they make it easy to have a warm and delicious after school snack, too. 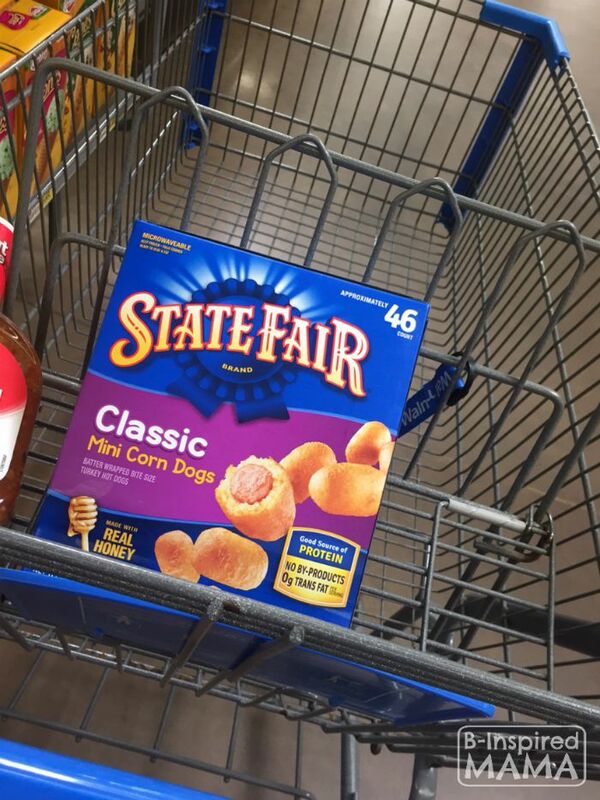 State Fair® Classic Mini Corn Dogs have become the kids’ favorite new snack. They only take a couple minutes to heat. And I serve them in one family-style bowl (no need to dirty many dishes!). With their water cups and corn dogs waiting for them, they’re happy kiddos. And with easy prep and little-to-no cleanup, I can sit and connect with them before their off to play. That makes for a happy mama, too! 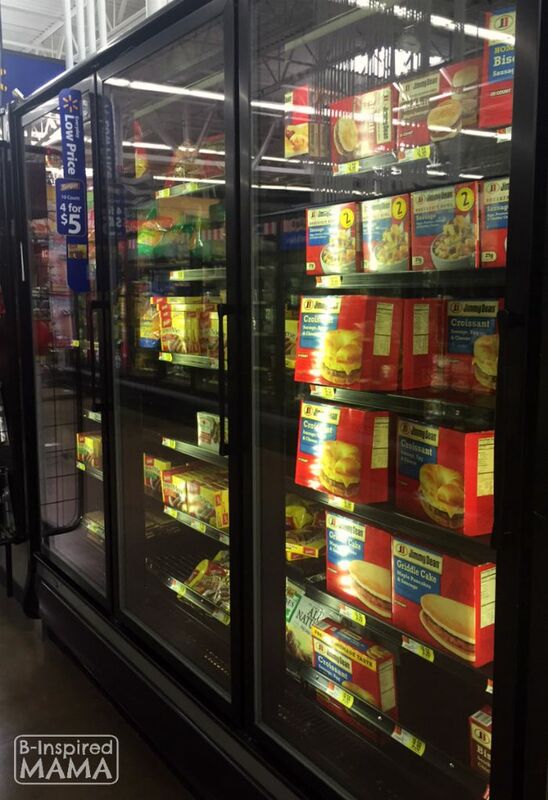 When you’re back to school shopping at Walmart, make sure to swing by the freezer section to stock your freezer with Jimmy Dean® and State Fair® products for a great value on school breakfasts and after school snacks! What is your kids’ after school routine like? 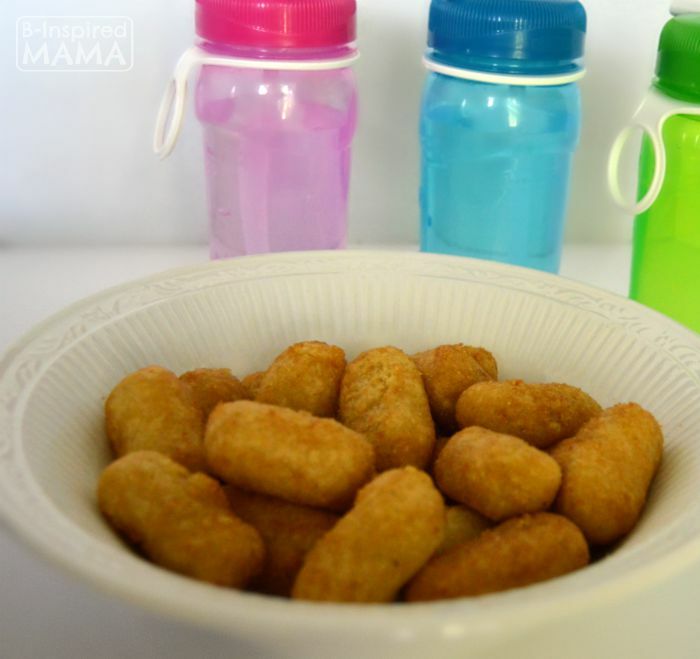 What is your kids’ favorite after school snack? Join the conversation in the comments below! 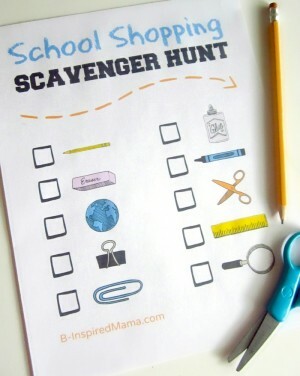 Oh yeah, I think lots of them would be great for mornings before homeschooling, too!